It wouldn't be Florida in autumn without palm trees and eighty+ degrees, but let's face it, a bad day in Florida still out beats a good day just about anywhere else. September officially marks the end of summer, and you know what that means Florida: it's time for fall flannels and sandals! It's also time to say bye bye to sky-high AC bills, heat strokes and bad hair days! Hip-hip-hooray, autumn is back! PIER 22 is bidding adieu to blistering summer days and welcoming back the autumnal breeze with our Say Goodbye To Summer Party on the PIER 22 terrace Thursday, September 21, 2017. 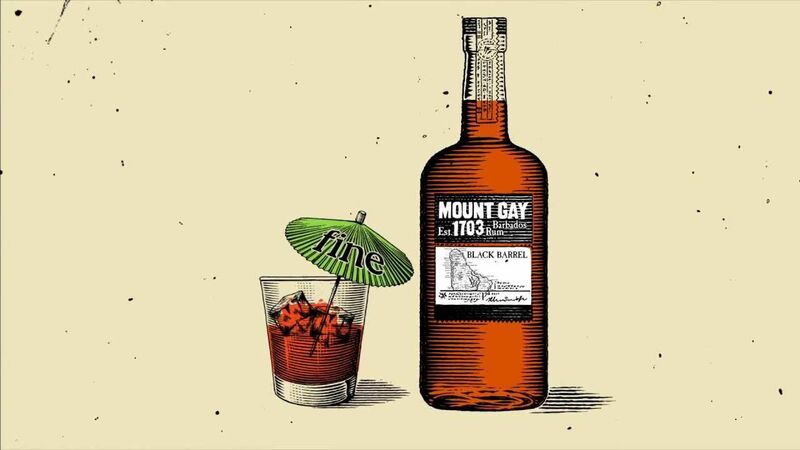 The party is co-hosted by Mount Gay Rum, the world's oldest rum brand. Guests will explore three centuries of Mount Gay Rum's history, craft, and sailing heritage as they taste their way through the smooth and complex flavors of the award-winning Barbadian spirit. Each attendee will have the opportunity to try three Mount Gay favorites: Eclipse, Black Barrel and XO paired with complimentary hors d'oeuvres from the PIER 22 onsite catering team. Drink and small plate specials are available throughout the night along with party games and giveaways courtesy of Mount Gay Rum! Reservations are not required, but they are strongly encouraged and limited seating is available.